10k White Gold 4mm Light Weight Half Round Band Size 11.5. Size 4 to 14 Available. Weight Varies by size. 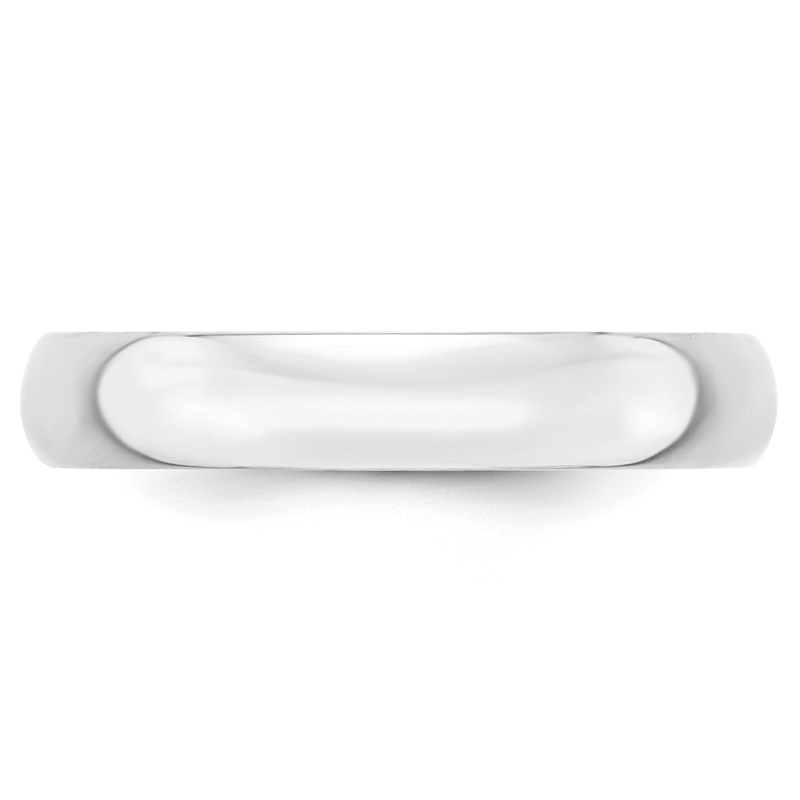 10k White Gold 4mm Light Weight Half Round Band Size 11.5Approximate Metal Weight: 2.75 gramsFinished Type: Polished -Plating: Rhodium -Engravable: YES -Band Width: 4Gift Box IncludedGift Box Included.